shackled | Little miss obsessive's anatomy!! 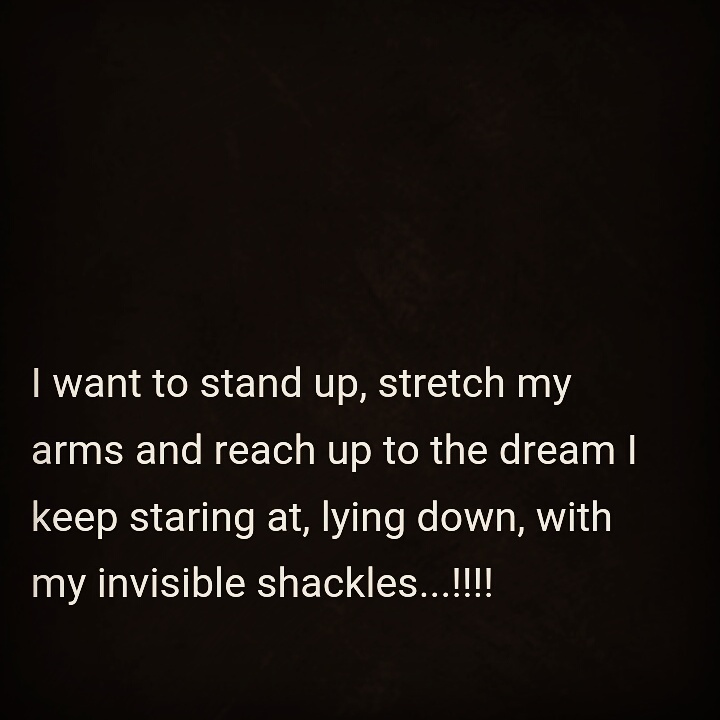 Some days, she forgets the invisible shiny chains.. Thoughts when I’m high on music…!!!! You can lie to the world, but how do you deceive the person gagged & shackled behind the face you are wearing….